I.O.I Making Debut on Public Broadcast on "Music Bank"
I.O.I has been confirmed to make a stage debut on broadcast channels soon. First out is KBS "Music Bank". Since the group's debut with the album "Chrysalis", the group has only been seen on cable channels. Promotional stages have only included M! Countdown, with their debut on SBS MTV's "The Show" happening last week. The group has yet to appear on broadcast channels such as SBS, MBC or KBS, so far. Reports states the group's broadcast debut will air on May 20th. KBS is the only channel so far to contact the group in terms on appearing on the shows it hosts, including the "Welcome Show". 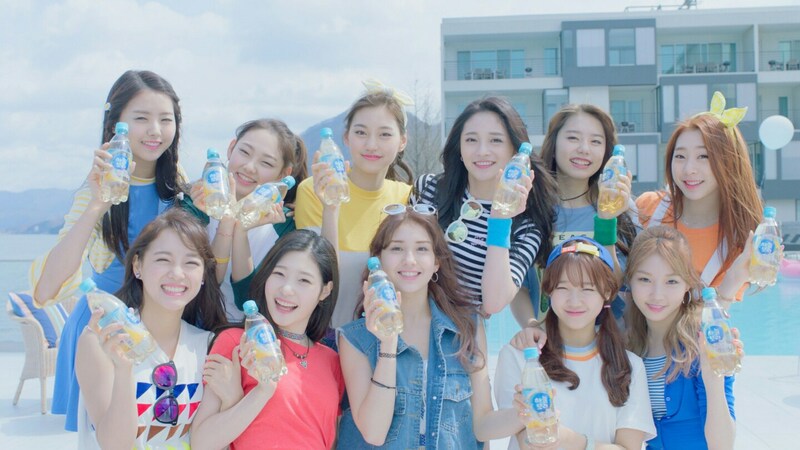 Rumors circulate that I.O.I is being boycotted by the other channels due to them being formed under Mnet. This does seem to be the case since no other channel has reached out to the group, despite high anticipation from netizens.